is Up & Running !!! Efficient Finance is the fusion of financial Engineering and information technology. 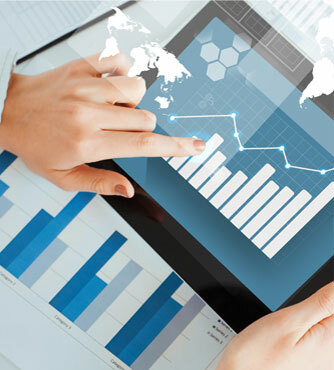 What makes us unique is that we design and deliver solutions that use real-time information from our clients’ financial systems to increase the transparency and mitigate risks in Supply Chain Finance and in financing SMEs. It allows us to give our SME customers access to multiple new financial institutions and investors for efficient financing of their working capital like never before, over the EF.biz platform that we created. Every industry demands its own expertise and each one of our clients runs a unique business. Outstanding Return on Investment and 0.0% bad debt for Efficient Finance and its Investors for over 10 years! 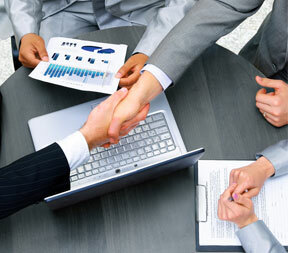 - SMEs to raise funds from new sources.